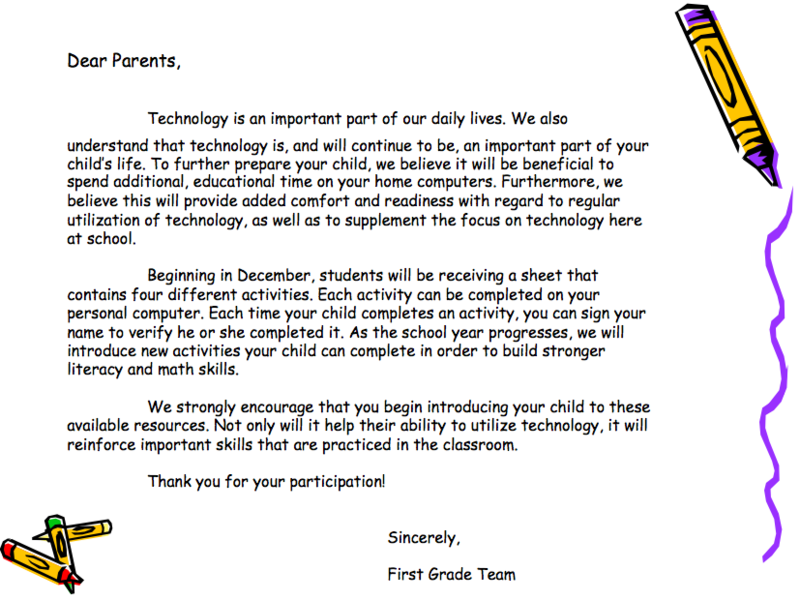 Visit this page for information on Digital Homework Plans for grades 2 and 3 (coming soon), links to important websites, and information on tech initiatives here at Randolphville. 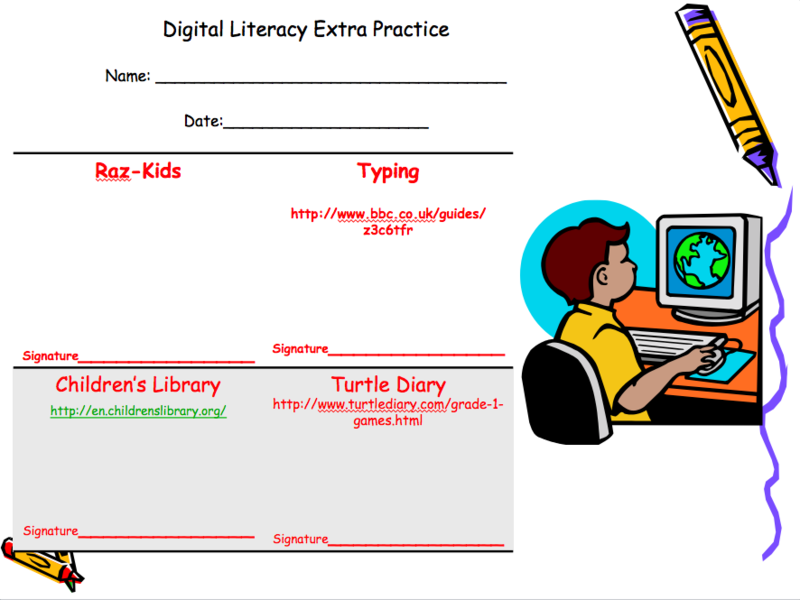 The First Grade Team at Randolphville created a homework plan for digital literacy! Recently, the team added new websites your children can enjoy. Make sure you check them out!